All Belcamp homes currently listed for sale in Belcamp as of 04/24/2019 are shown below. You can change the search criteria at any time by pressing the 'Change Search' button below. If you have any questions or you would like more information about any Belcamp homes for sale or other Belcamp real estate, please contact us and one of our knowledgeable Belcamp REALTORS® would be pleased to assist you. "Builders Model 2,435 sq.ft. beautifully built & crafted corner unit Penthouse-boasting balcony w/ 2 walkouts leading to stunning waterfront panoramic views, BEST WATERFRONT VIEWS IN COMMUNITY Nat. light casts in through LG windows, open floor plan, coffered, tray & barrel vaulted ceilings, marble foyer floors, Gourmet kit w/ granite, 2 assigned garage spaces, clubhouse w/ pool gym & walking trails"
"*******Sellers are willing to paint unit if requested*****Beautiful 3 bdrm 2 bath condo with views of the Bush River. Crown molding throughout along with stunning coffered and tray ceilings. Double sided fp. Beautiful kitchen has recessed lighting & under counter lighting which showcases the glass tile back splash. Lots of natural light. Large master bdrm ensuite with soaking tub, separate shower and double sinks. Elegant touches throughout"
"Original Builder Model with the BEST WATER VIEWS in Waters Edge! ! This 2 Bedroom 2 Full Bath unit is located on the 2nd Floor just under the tree line of sight, so you can enjoy the Magnificent Sunrise & Sunset along with the Best Water Views and Wildlife. Large Eat-in Kitchen with Ceramic Tile floors, Maple Cabinets with Corian tops, Gas Stove, and Breakfast Bar. **Formal Dining Area in an Open Layout** Living Room has Vaulted ceilings with Recessed lighting, Gas Fireplace with Built-in, and Huge Slider that exits to Covered Balcony so you can enjoy Waterfront Condo Living at it's best. Large Master Bedroom Suite with Master Bathroom that faces the Bush River and boasts Ceramic Tile floor, Stand-up Shower, Double Sink Vanity, and Pedestal Soaking tub. **Spacious His and Hers Walk-in Closets** Slider exits to Covered Balcony. 2nd Bedroom also looks right at the River. Slider exits to the Covered Balcony. **Community Amenities include Private Gated Waterfront Community, Private Sandy Beach area with Kayak and Canoe launching & Storage Area, Community Center with In-ground Pool, and Jogging/Walking Paths around the Waterfront. Everything you need for Stress Free Waterfront Living is here at Waters Edge!" 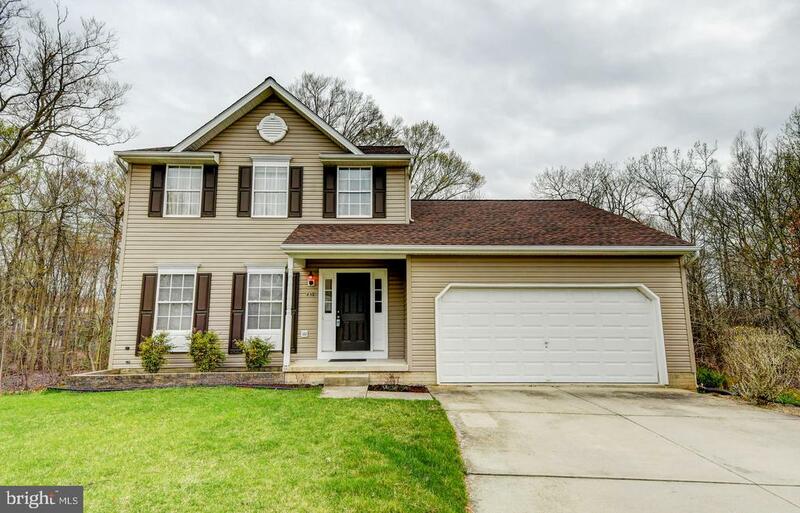 "Spacious colonial with nice front porch situated on cul de sac! 2 story foyer, liv room, separate dining rm and a spacious eat in kit graces this 4 bdrm home , 2.5 bath home. Master suite with sitting rm and cathedral ceilings! Master bdr with super bath and Sitting rm could be used for office or nursery. White kitchen cabinets with quartz counter tops and SS appliances , wood floors, neutral paint and new carpet ." "Water View Condo! One floor living in this large condo with elevator. 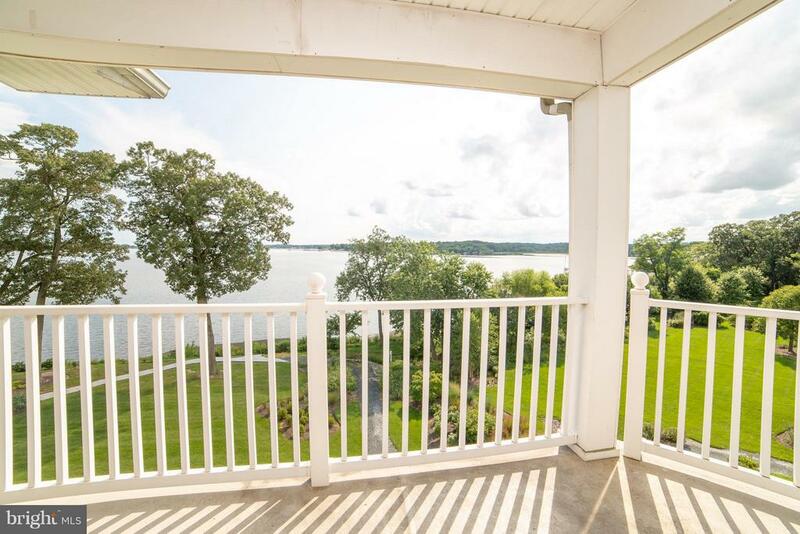 Great water views from the unit and the outside porch. 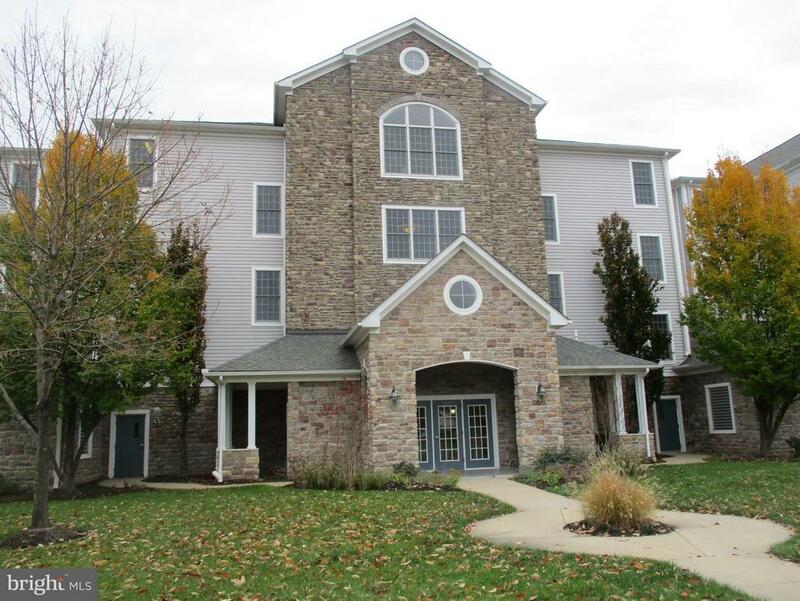 Amenities include one car garage parking, fireplace, large office, hardwood floors, master bath with soaking tub and separate shower, and more! Call for your tour today! This is a Fannie Mae home. Submit offers on Homepath site." "BEAUTIFUL LUXURY CARRIAGE HOUSE WITH TWO CAR GARAGE LOCATED NEAR THE SCENIC BUSH RIVER.FRESHLY PAINTED. TWO STORY FAMILY ROOM WITH GAS FIREPLACE. THREE BEDROOMS AND TWO AND HALF BATHS. EAT IN KITCHEN WITH ISLAND AND SHOWS GREAT. PLEASE CALL OFFICE FOR MORE INFORMATION. 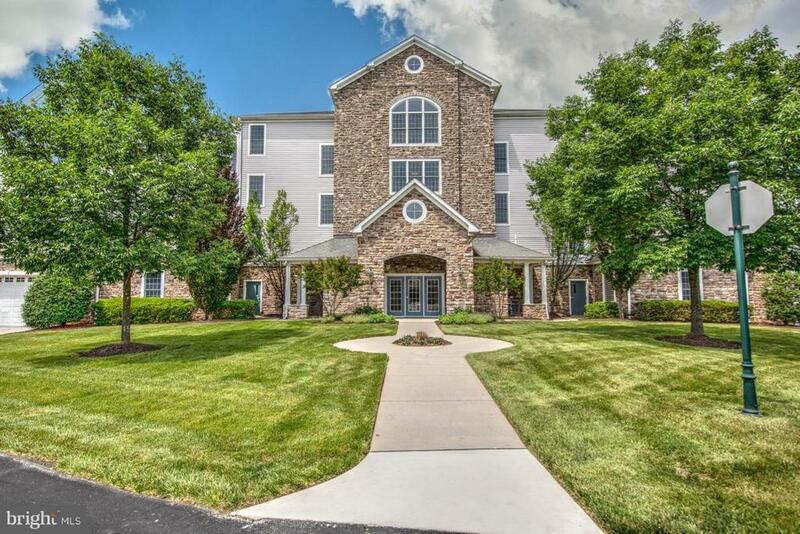 CLOSE TO APG AND ALL MAJOR ROADS .NOW LEASED FOR $1850. 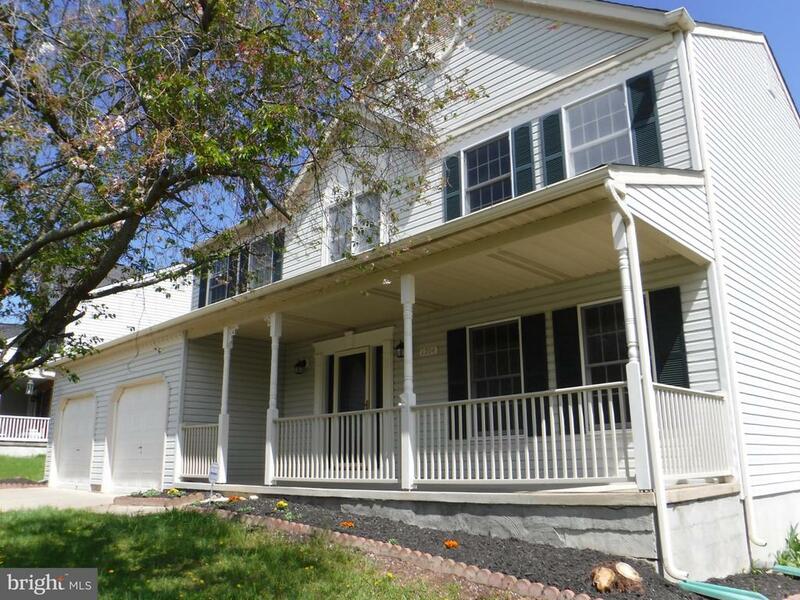 PER MONTH (INVESTMENT SALE)"
"You~ll fall in love with this beautiful 3 Bedroom 2.5 Bath Colonial in the heart of Belcamp. Sets back on a cul-de-sac. Main level offers Large Family Room with Fireplace off kitchen. Separate living room and dining room, kitchen with plenty of cabinet space and a Bonus Room off kitchen can be used as a Breakfast area or additional family room overlooking a peaceful stunning private wooded oasis. Upper level you~ll find a Large Master Bedroom En Suite. Two additional bedrooms and full bath. Lower level is a huge unfinished canvas awaiting your finishing touches to make it your own! Lower level has sliders that lead to a private setting, surrounded by a stunning tree line!!! 2 car garage, parking pad. Come Make this GEM your new Home!!!" 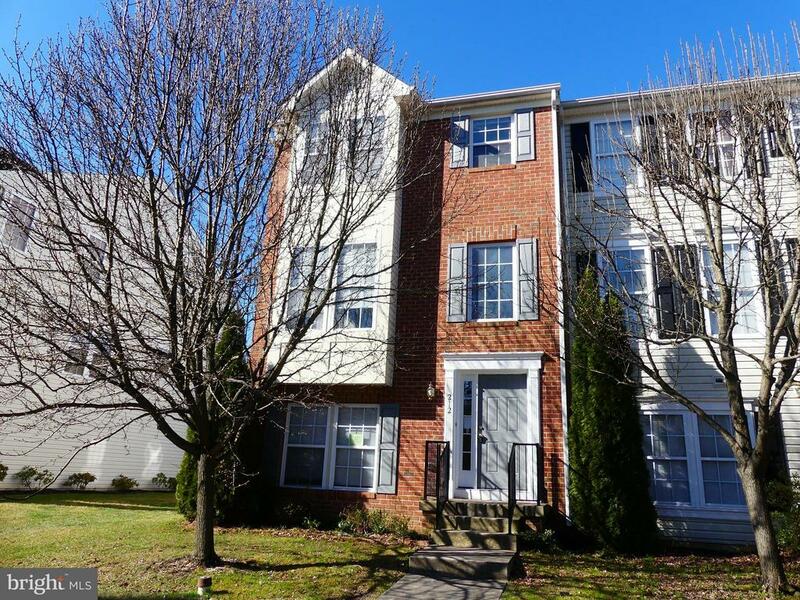 "Beautiful bright high ceiling 3 bed, 2 full bath and 2 half bath end unit townhouse. Big bright master suite with walk-in closet. Brand new carpet and fresh paint. Marble gas fireplace. Community Dock." 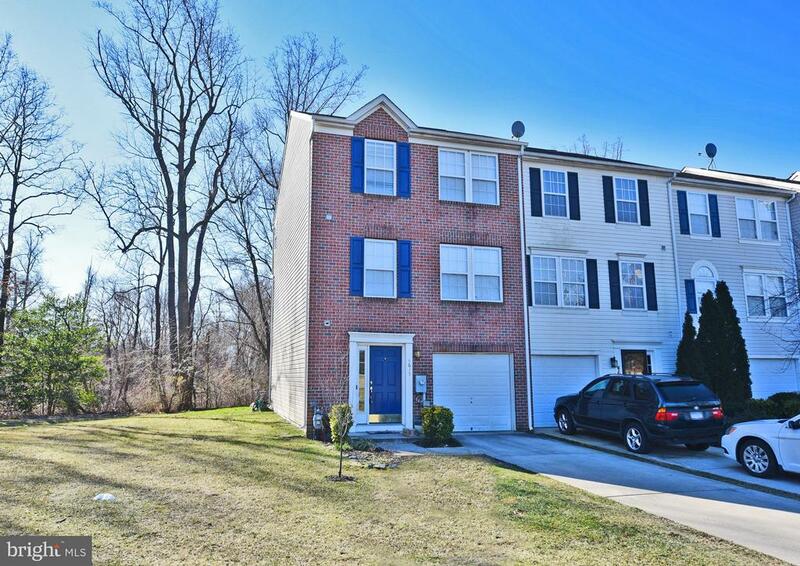 "Over-sized brick-front 3 bedroom 2 full 2 half bath end of group town in Eagle's Landing at Waters Edge. Enter on lower level in foyer with powder room, closet, garage access, and family room. This spacious area offers slider to patio at rear, which backs to trees. The mid-level is the main with kitchen in the front, living/dining combo, and bump-out offering additional living space complete with cozy fireplace. This area offers hardwood floors and a slider to rear deck overlooking the yard and the larger corner lot. Kitchen is loaded with tons of cabinets, recessed lighting, and features eat-in table space. There is a powder room located by the stairs and a pass through to the dining room from over the sink area in kitchen. Third level offers three bedrooms. Two bedrooms in the front of the home serve as second and third bedrooms. Hall bath sits between these two bedrooms and the master, which is in the rear of the home. Master offers tons of space and large closet. Master suite features soaking tub and separate shower. Lots of square footage to maximize in this end unit! 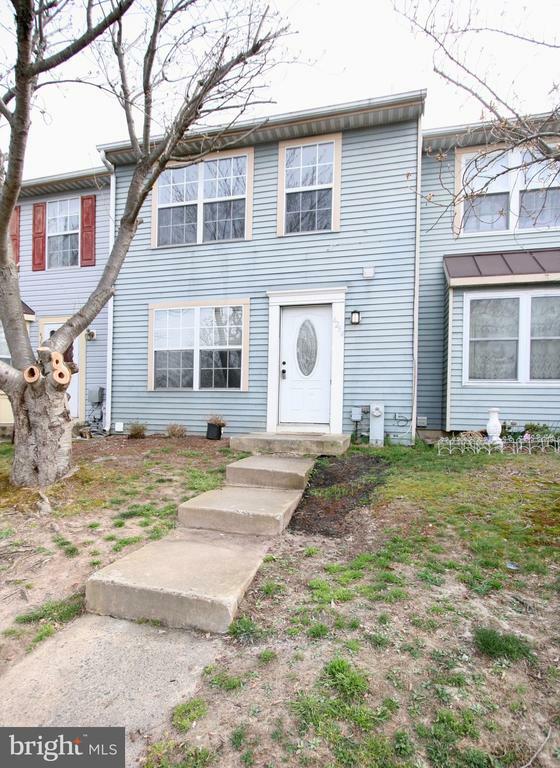 Great proximity to main thoroughfares for commuters and close to Aberdeen Proving Ground. Shopping, restaurants, and waterfront are all close by! Come see today!" 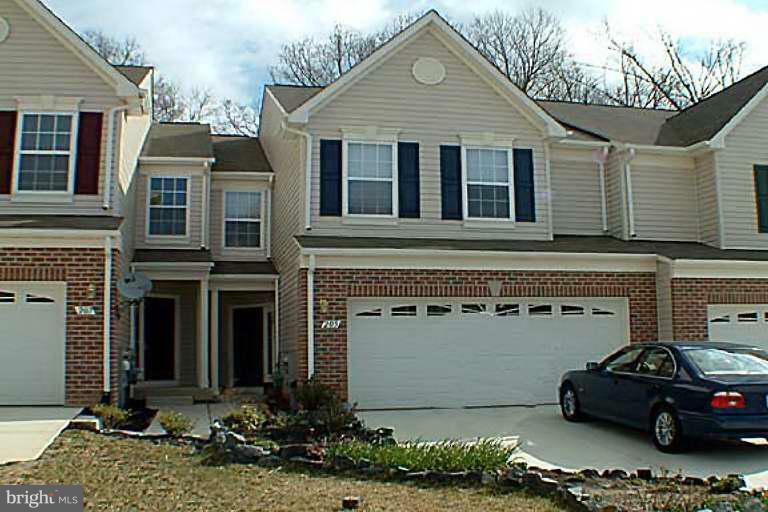 "Buyers hurry quick on this end of group townhome in Eagles Landing! New roof and freshly painted with updates throughout. 2 car rear entry garage, newly painted rear deck. Spacious kitchen with center island and table space, large living room and family room. Upper level bedrooms feature vaulted ceilings, master bed with walk in closet and master bath with double vanity and soaking tub. Shows well and is move in ready! Close to schools, shopping and major roads. Come see this one now before it is gone!" "Detached home at a Townhouse Price. Everything in the inside has been updated. Main level features ceramic tile floors in entry way into updated kitchen with granite countertops. Kitchen open to family room with wood burning stove. Living and dining room combo with all new carpet and paint. 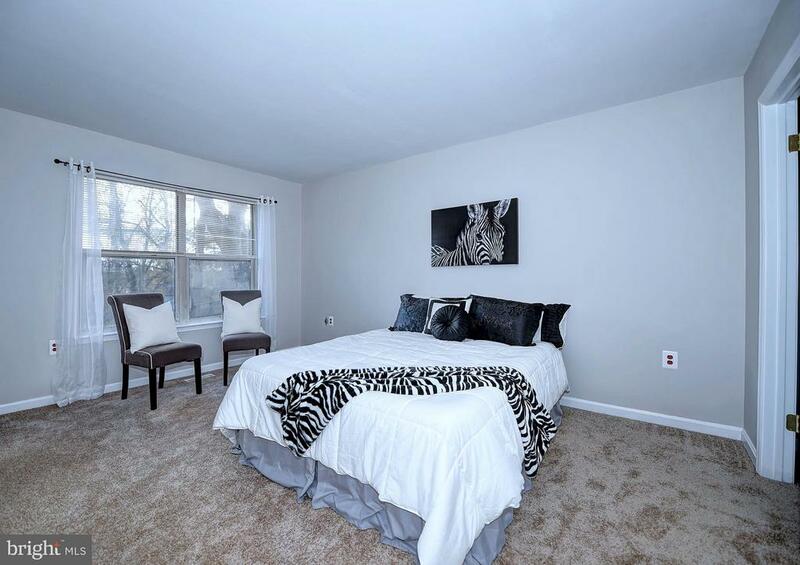 Neutral paint color carries onto upper level with new carpet, 3 generous sized bedrooms and full bathroom. Master bedroom features walk in closet. Fully fenced in back yard with deck off of family room. Community offers pool with slide and playground with picnic tables." 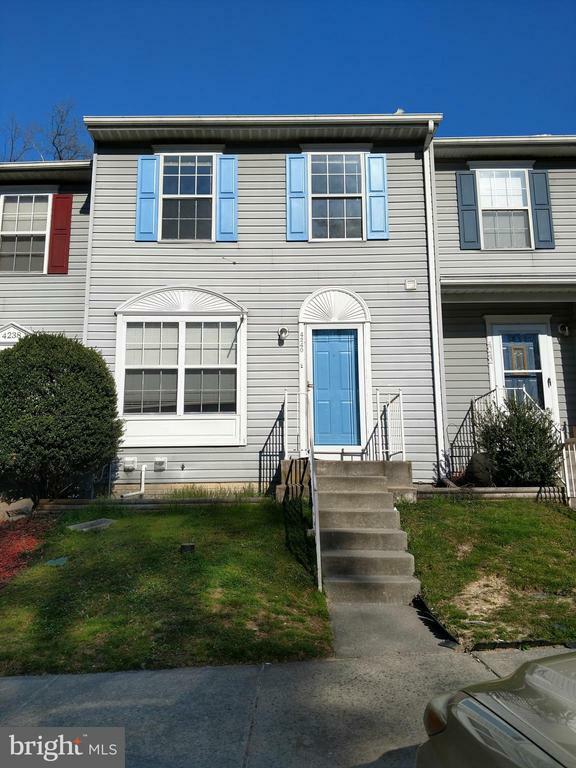 "Beautiful describes this 3 Bedroom, 2 Full and 2 Half Baths, Finished Lower Level, Living Room w/ Wood Burning Fireplace and Sliders to Deck and Real Yard. All new Carpet and Freshly Painted. Master Bedroom w/Master Bath." 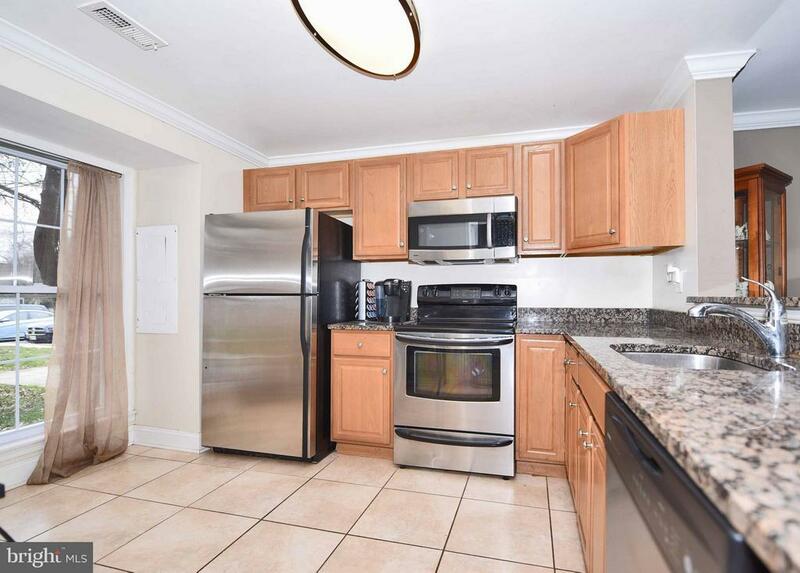 "Newly renovated 3-bedroom 1.5 bathroom TH in Riverside! New kitchen cabinets, flooring, black stainless steel appliances, granite countertops, and slider door to back yard. 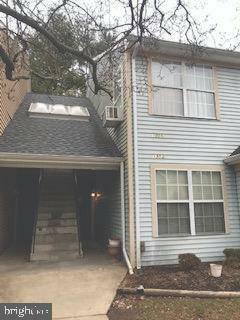 New laminate/vinyl flooring on main level and in bathrooms, new carpet on upper level, all new interior doors, new bathroom vanities including double sink in full bath, new lighting/fixtures throughout! Bring your ideas for the full unfinished basement. HVAC and HWH installed 2013. 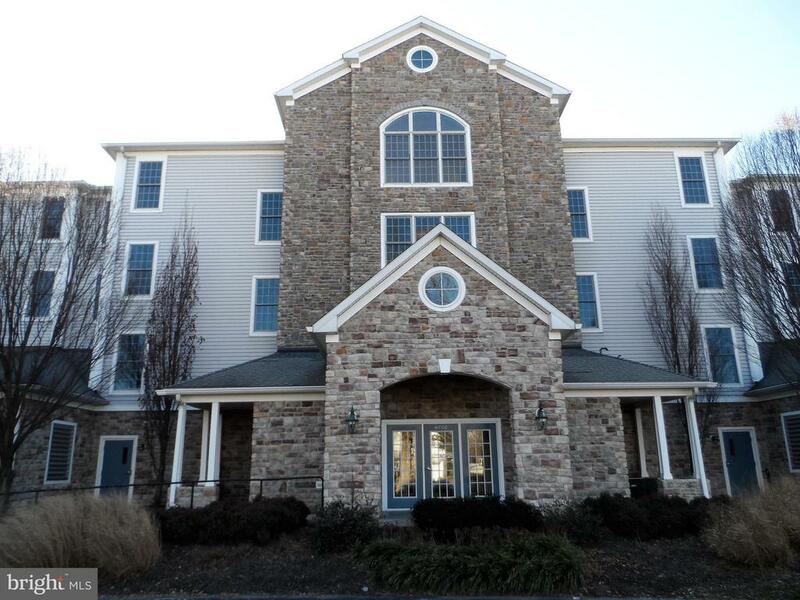 Great location with easy access to 95 and Route 40. Move-in ready! This one won't last long! Community Pool access for additional fee." "SHORT SALE, third party approval required. END OF GROUP TOWN HOME! Amazing kitchen: Granite Countertops, Stainless Steel appliances,ceramic flooring & pantry, LR & DR laminate hardwood floors,crown molding & recessed lights, Updates are :HVAC 09, Hot water heater 10,Roof 09, Windows 09, polybuteylene piping replaced in 2010 with copper piping, NEW CARPET UL, Attic pull down steps, shed & patio,HOA community pool membership available. 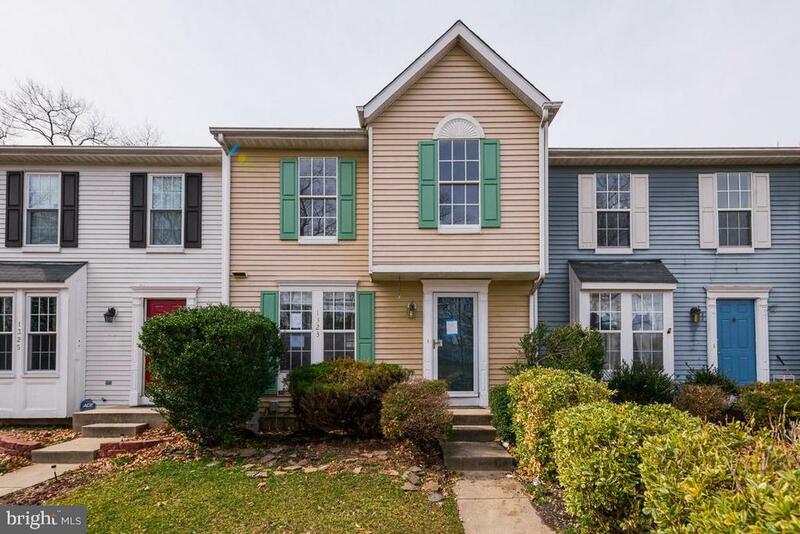 Home to be sold AS IS"
"Located in the Riverside neighborhood, this townhome was built in 1993 and offers approximately 1180 finished square feet, three bedrooms and two full baths, partially finished basement, rear deck and patio and fenced rear yard." "The buyer and agent must register and submit offers at (https://www.auction.com/). Contact agent for info. Auction results may take up to 7 calendar days after auction closes. 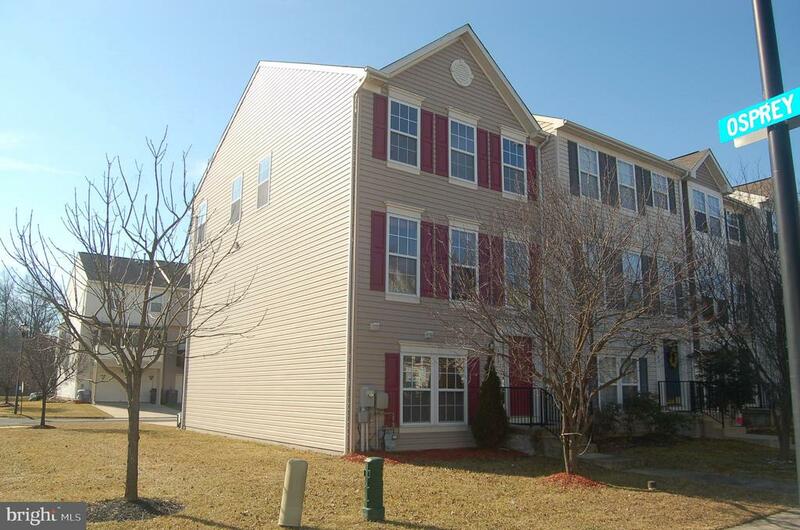 5%, minimum $2,500 buyer premium paid at closing. Bank of America employees, household members or business partners prohibited from purchasing. Agent commissions are paid off the sales price minus the buyers premium."